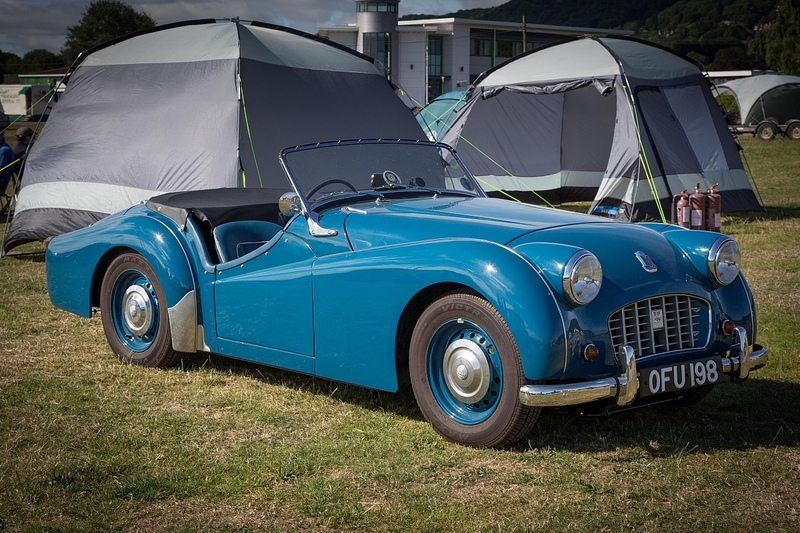 The TR2 got a minor facelift, with an egg crate front grille and a 95bhp engine. 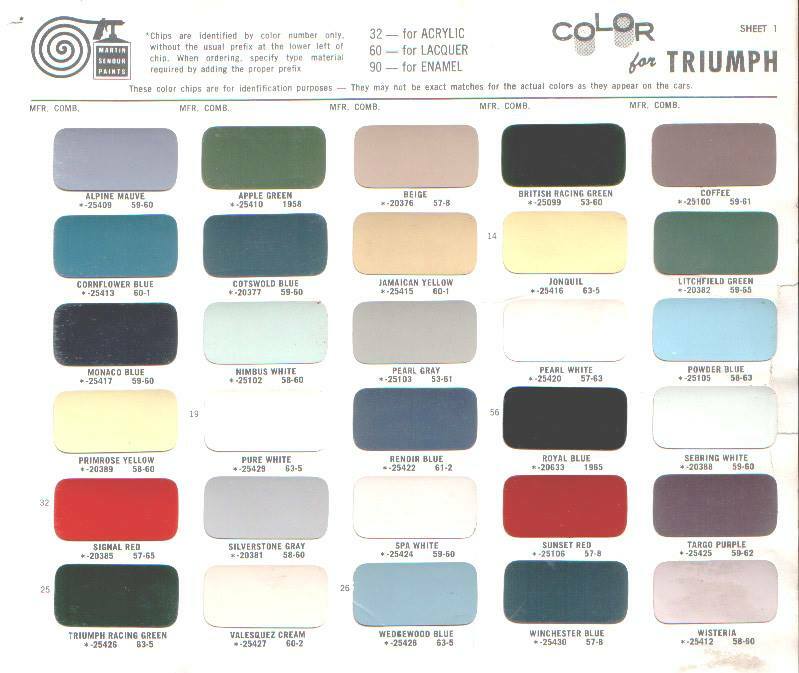 In the next two years, production cars got the 'high port' cylinder head from mid-1956 (power output went up to a nominal 100bhp) and Girling front disc brakes were standardised from late 1956. 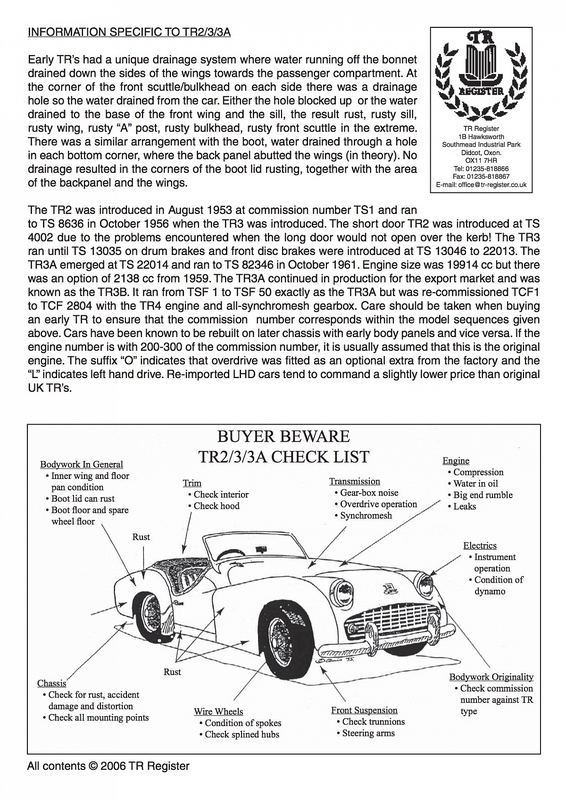 Many earlier TR2s were converted by owners to 'TR3s' - 'disc brake' cars. 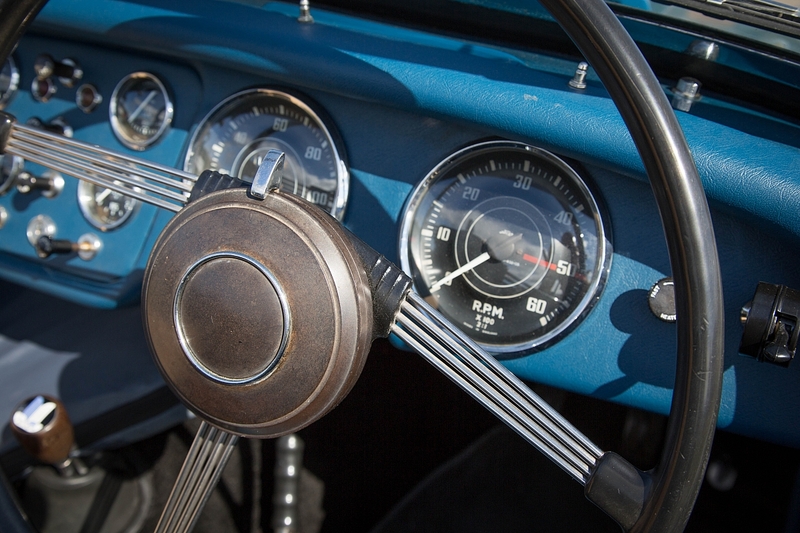 13,337 cars built: 4409 with drum brakes, 8968 with front-wheel disc brakes - from 1955 to 1957.